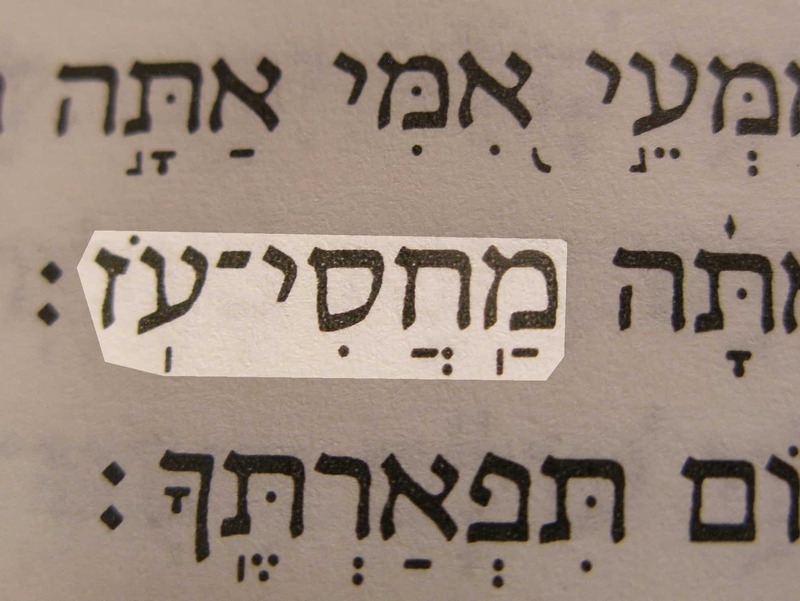 My Strong Refuge is a Hebrew name of God that combines the word for strength with that for a refuge. 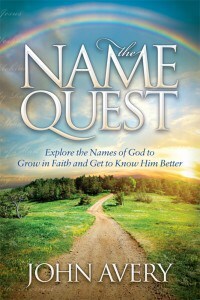 It is a name that points to the dependable security and protection that we find in God. 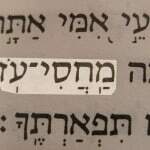 My strong refuge (Makhasi-oz) in the Hebrew of Psalm 71:7. Other similar names for God are the simple descriptive names, My refuge and My strong fortress. He is also God of my strength and rock of my refuge.